Over the next days, we’ll post photos and comments from IBC. What was the most interesting, innovative product? 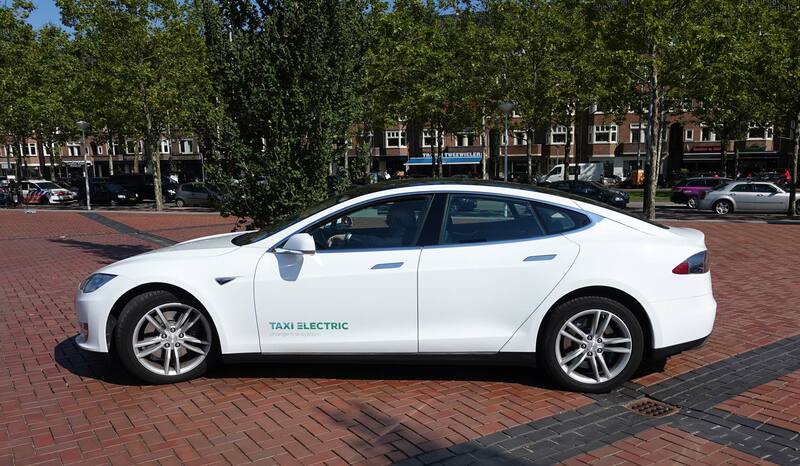 Certainly the new Tesla 2015 Model S taxi that drove me from airport to IBC, one of a fleet of 100. They are partially subsidized by the Dutch government (10,000 Euros in tax credit, I heard.) All-Wheel Drive, 0-60 mph in 2.8 seconds, 270 mile range.